I get my Diatomaceous Earth (DE) from Earth Works Health. Before you head on over to Earth Works Healh Please look around this site for information and ideas for using Diatomaceous Earth…. It really is for everyone and everything. I hope you will see all the benefits of this wonderful all natural product… just as I do! Please let me know about your product diatomaceous; is this product for human comsumtion to control, cholesterol, and other conditions? Hi Ruth.. just for the record… I am no doctor or medical professional. I am posting the link to my page that I took from the EarthWorks site…. 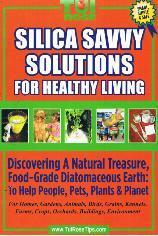 It lists all kinds of benefits of using diatomaceous earth. I can only tell you that I love this stuff. It is a wonderful colon cleanser. 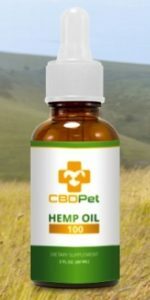 It also works great for my cats and dogs. As well as kills ants. I would never suggest you stop taking medication for any ailment you may have. Hello I would like to know more about your product diatomaceeous. Hi Veronica… This site is all about Food Grade Diatomaceous Earth. Please look around. I will be happy to answer any questions that you may have about this great All natural product that is good for everyone and everything.